The Chefs who work at the UN have prepared a special meal for world leaders for a very important cause. It is no secret that I am not a fan of wasting food and the chefs at the United Nations headquarters are on my team about this too. Yesterday, the chefs cooked the top politicians and diplomats a lunch made entirely from food that would have ended up in rubbish bins. 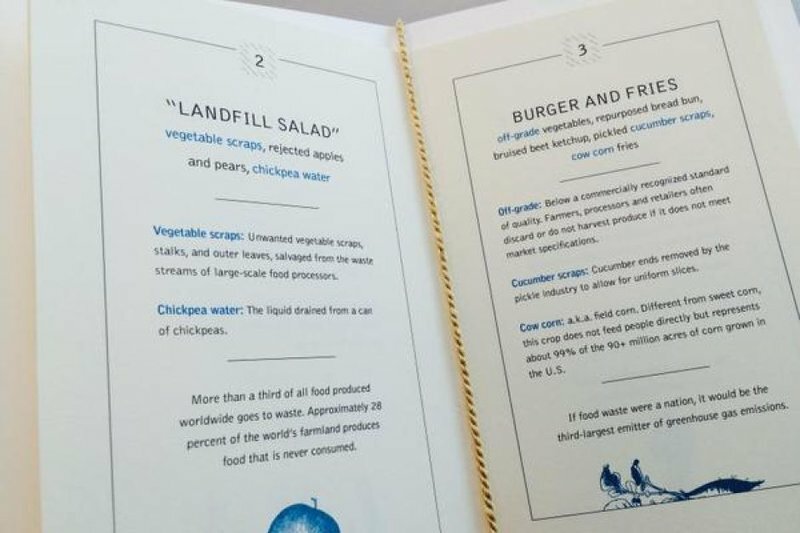 They made veggie burgers made from the pulp left over from juicing and chips made from corn used as animal feed. They did this to highlight just how wasteful our modern diets can be. Growing up, my mom and dad always made me finish my food, reminding me constantly that there is a child out there who really needs the food and how fortunate I am. I know many households are also uber careful when it comes to wasting food. Big ups to the UN chefs for highlighting food wastage!